Memory declines naturally as you age, however, there are many things you can do to keep your memory sharp and retain your independence. Add these 10 habits to your daily routine to stay mentally sharp at any age. Learning something new -- it doesn't matter what you learn -- is the best way to keep your memory agile. Whether it's language, art, or current events, learn something new daily to boost your brain's memory. The internet puts any piece of information at hand, but an unintended side effect is that people have become mentally lazy! The next time you're trying to recall something, think about it before you Google. Your memory may surprise you. 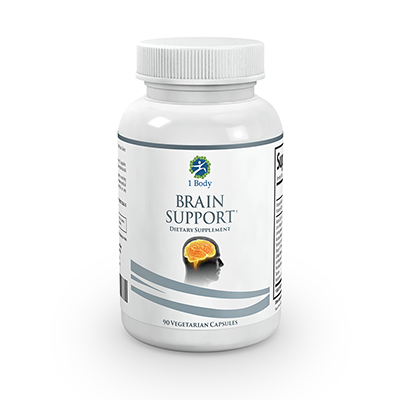 Studies have documented particular diets that promote brain health. 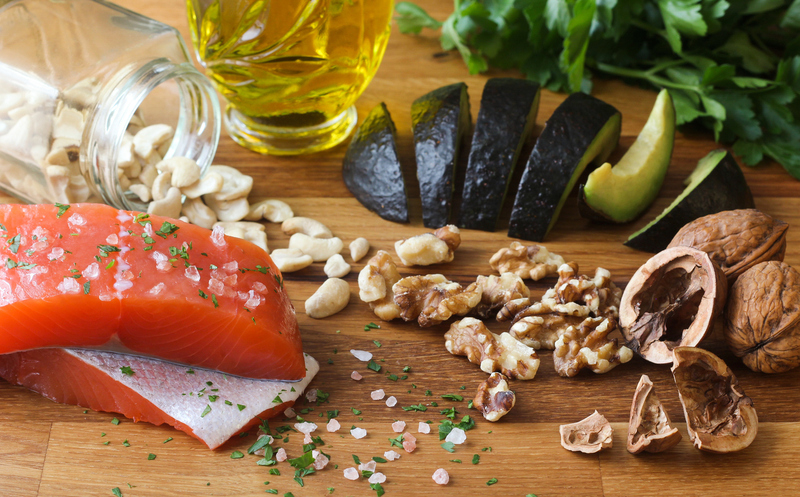 You don't have to switch to a Mediterranean or DASH diet to promote brain health (although these diets do lower your risk of Parkinson's or Alzheimer's), just incorporate foods from these diets known for brain benefits: chicken and turkey, fatty fish, legumes, whole grains, leafy greens, olive oil, and red wine. If you eat the good stuff without cutting bad foods, the benefits will be canceled out. Reduce your intake of red meat, sugar, processed foods, salt, and cheese. Remember how acronyms helped you with difficult concepts in school, like ROYGBIV for the colors of the rainbow? 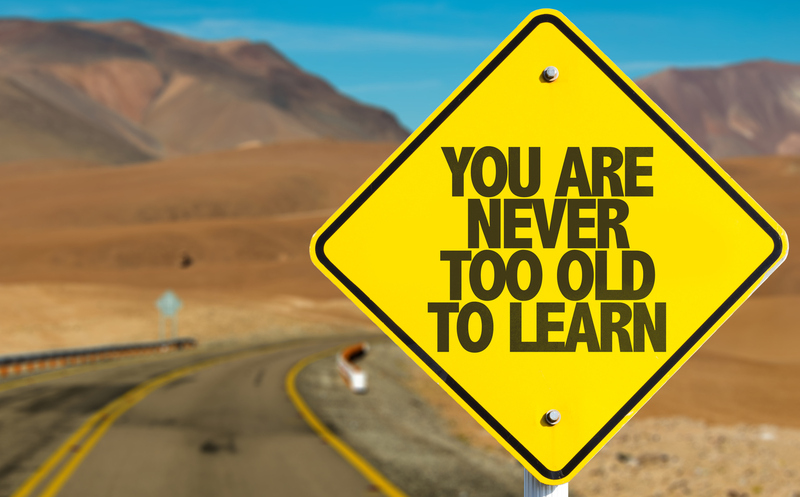 These proven educational devices can help you remember complicated things at any age. Next time you need to keep track of something that isn't obvious, try to create a mnemonic or acronym. Stress negatively affects memory by the release of cortisol. If you experience regular stress, learn stress management techniques to boost your memory and overall health. Physical activity, mindfulness, support systems, laughter, and taking a break will all lower your stress and promote recall. People who are naturally organized have an easier time remembering things. 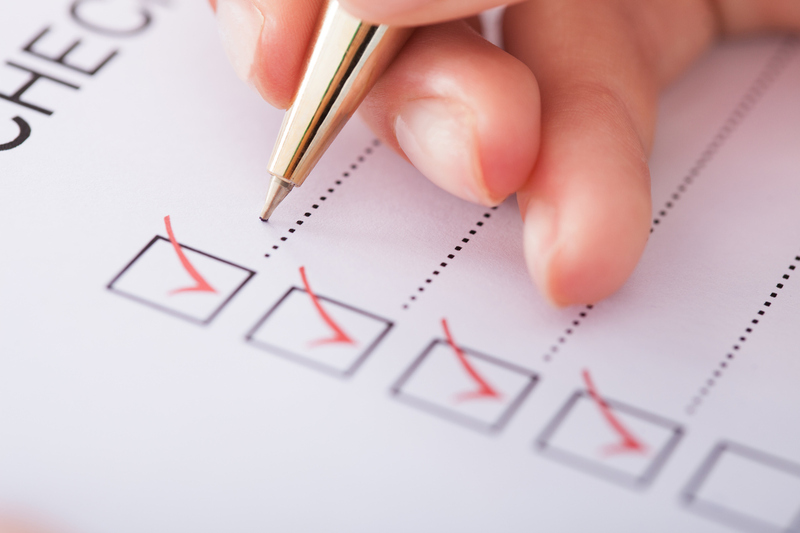 Write tasks on a checklist so you won't get sidetracked and can complete everything you need to do. Writing down the list is recommended over using an app, since the act of writing helps you remember. Ever notice how a smell brings back a memory? Your senses can help you remember something. Pay attention to touch, taste, sound, smell, and sight to burn a sharper memory into your brain for easier recall later. Surprising but true, taking a walking in nature lowers your stress and promotes memory recall. 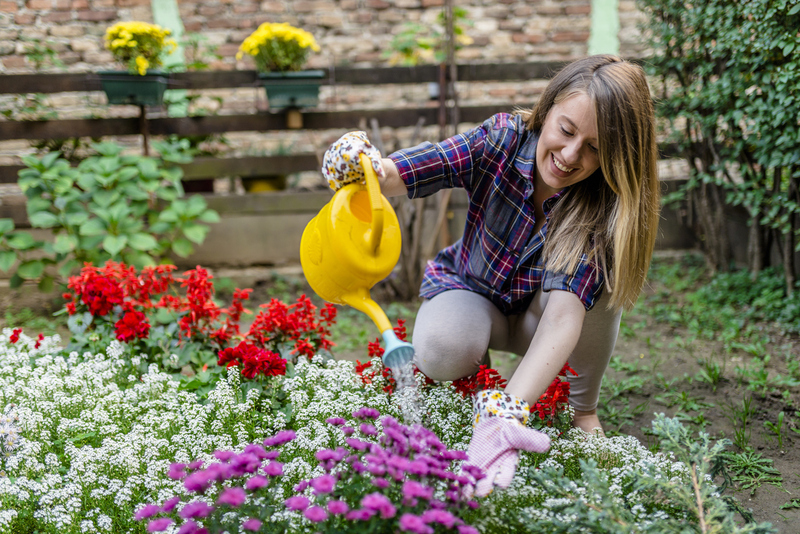 Gardening decreases the risk of dementia by more than one-third. Get outside to stay sharp. Sitting around watching television won't help your brain or your body. To feel good and stay focused, move around. 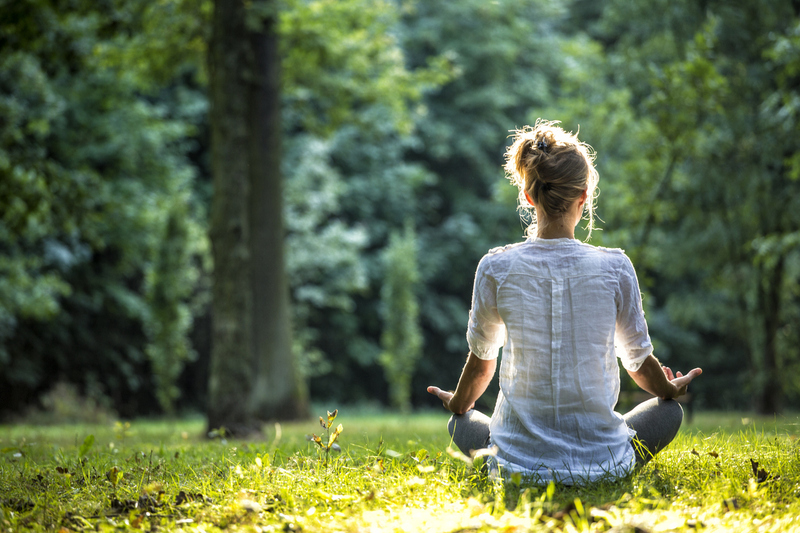 Tai chi, walking, light strength training, yoga or cycling will help your concentration and release feel-good endorphins, too. Implement these 10 tips now to improve your memory, concentration, and focus.